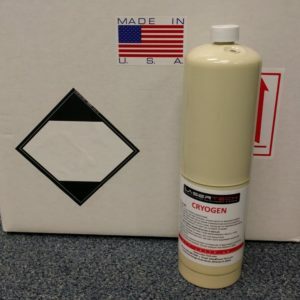 Categories: Alma, Alma. 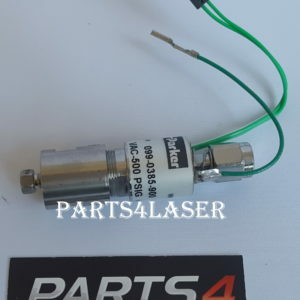 Tags: Alma, alma flow switch, alma harmony flow switch, alma harmony xl flow switch, alma soprano flow switch, alma soprano xl flow switch, flow switch. 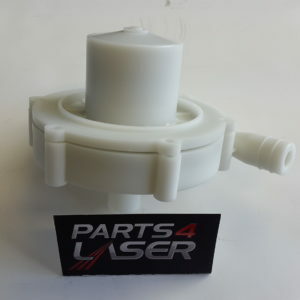 Replacement Alma flow switch packaged and ready to ship anywhere in the world. 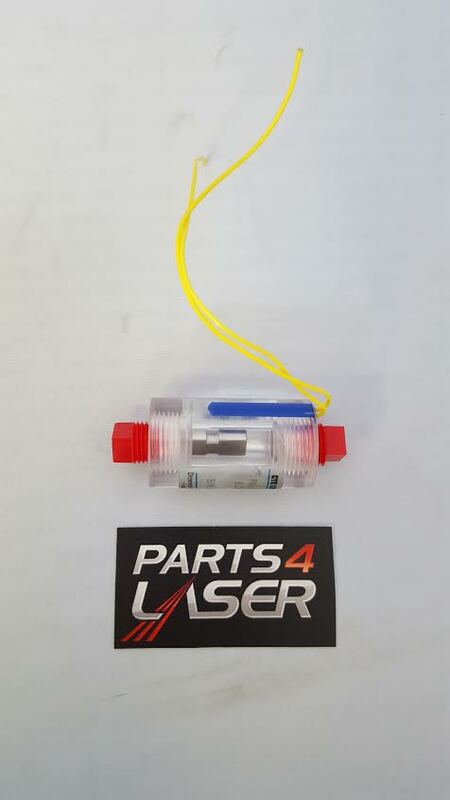 This flow switch is in Brand New Condition. 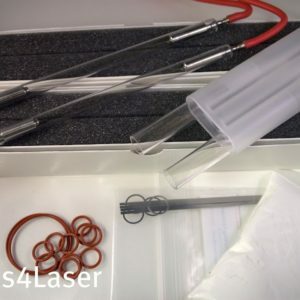 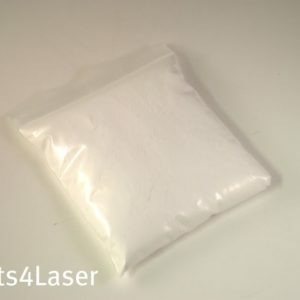 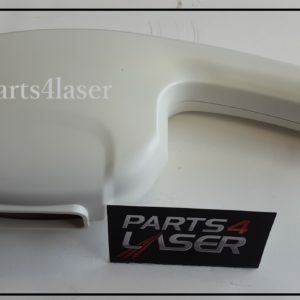 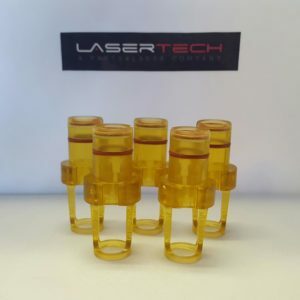 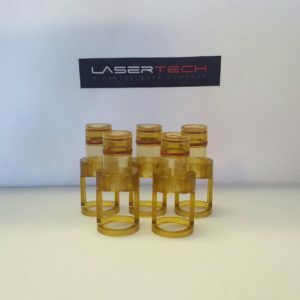 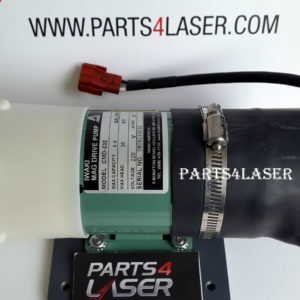 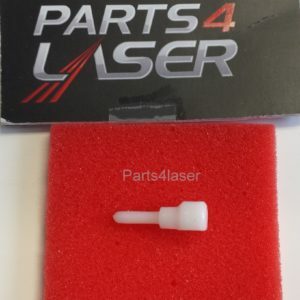 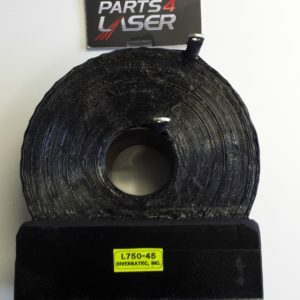 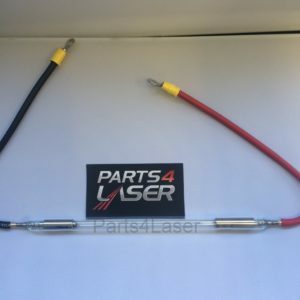 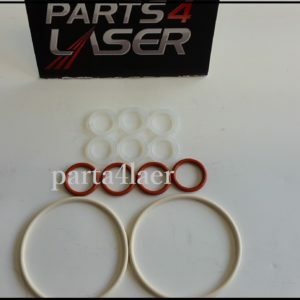 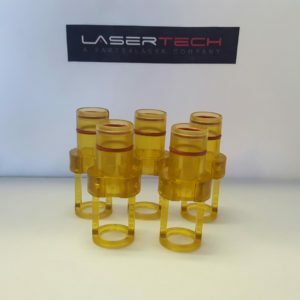 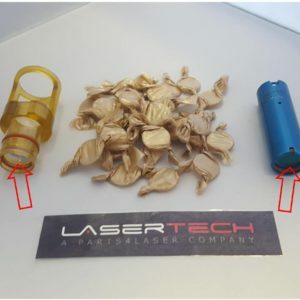 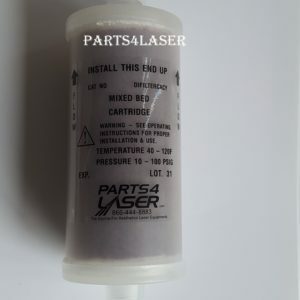 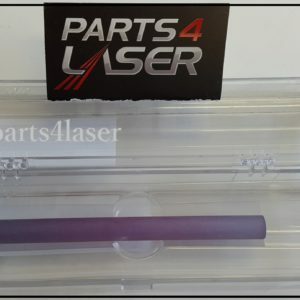 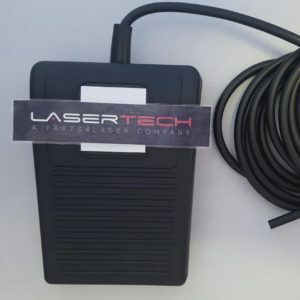 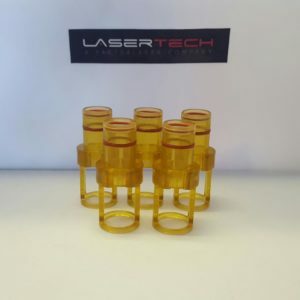 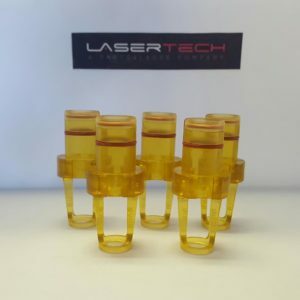 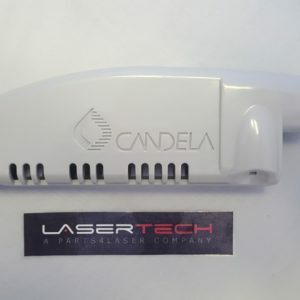 Laser-Tech is among the leaders in aesthetic laser parts and repairs.